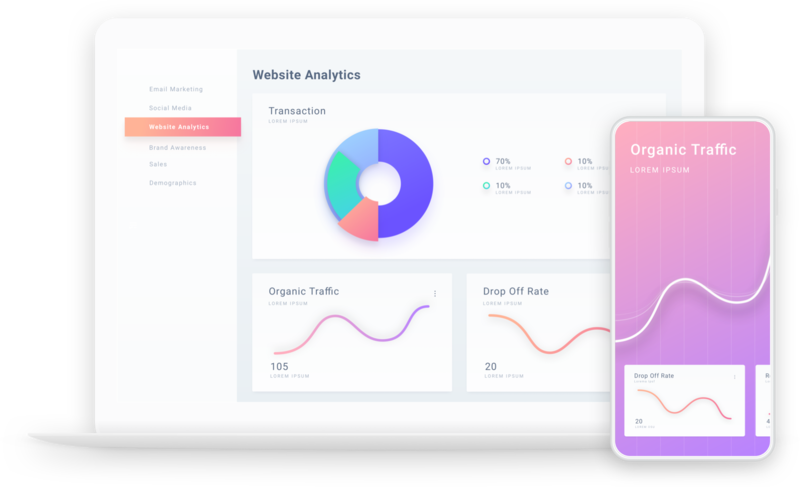 Has your business experienced the true power of social paid ads? Are You Looking For a Partner to Provide Results? 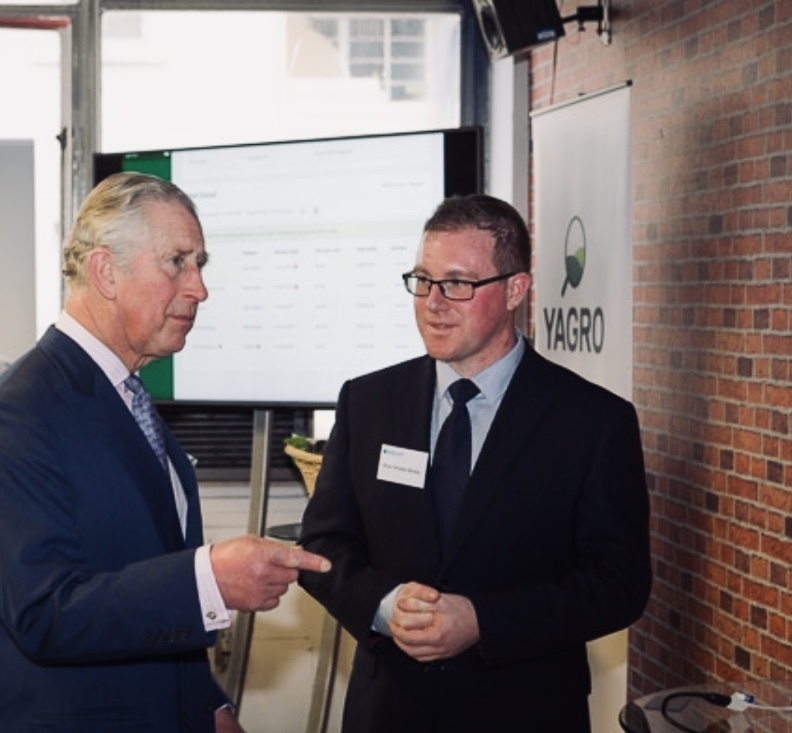 SWARM CEO Olly Whittle met with HRH Prince Charles by invitation of Barclays bank to discuss new projects. What if your Facebook ads aren’t working? How can I get the most out of my video ad?